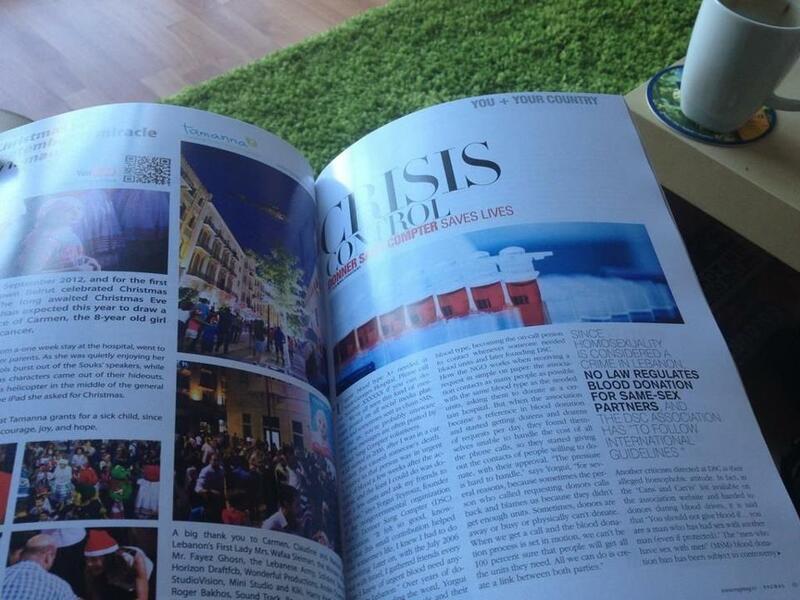 »Press»RAGMAG October Issue – We’re Featured! RAGMAG October Issue – We’re Featured! DSC is featured on this October issue of RAGMAG! You can get the magazine at any local library! A very interesting article that we encourage you to read, just like one of our fans did below!